Wilmington, where he got started working with window film. Initially, Matt almost exclusively dealt with sun control products that monitored the amount of heat and glare coming through windows, without loosing the light. This better enabled the usage of the windows so people didn’t have to close their blinds, and prevented upholstery and carpeting from fading in the sun. “It’s fading protection where people most see an immediate payback from what we do,” Matt says. 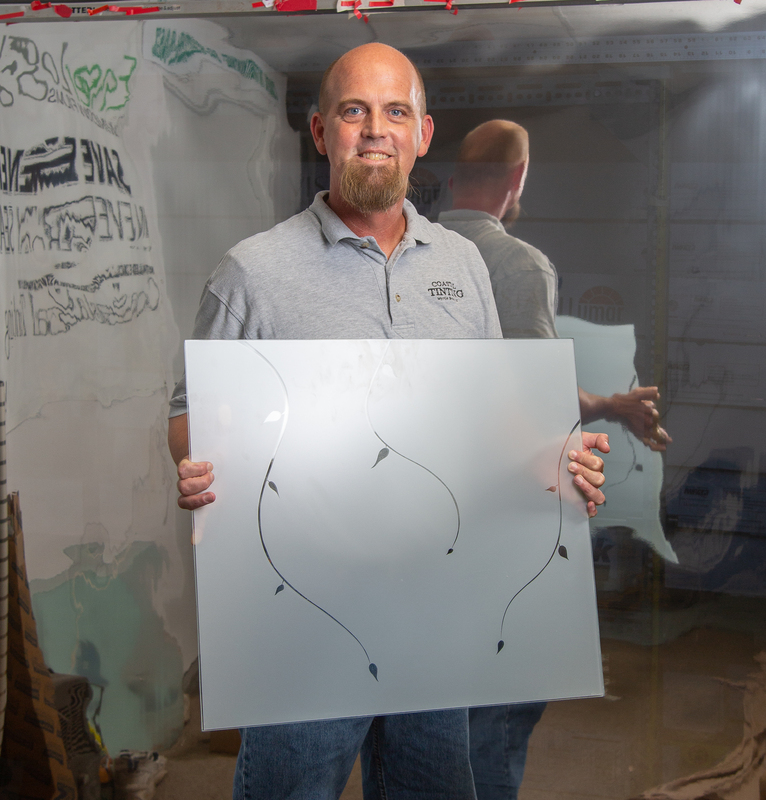 As technology has become more advanced, he’s shifted the focus of his business to high performance safety and security window films that provide increased glass safety and also help eliminate negatives associated with direct sun exposure. There’s a light and dark shade, so it offers varying levels of glare and heat control. The window film is a thick, heavy gauge product that is invisible to the naked eye and much more difficult to break if there is damage from storm or a forced entry. Additionally, the film is designed to hold the broken glass together (if it is broken), protecting people and things inside from shattering glass. With these protective films, it’s the passive nature of their protection which makes them so immensely popular. It’s always there; doesn’t require maintenance; and doesn’t change the appearance of the windows. It’s like an invisible safety shield. “Our installations provide an immediate benefit,” Matt says. Matt estimates he has installed the product in at least fifty houses in the Market Common. And in the past ten years, has received an increasing number of corporate and government requests. 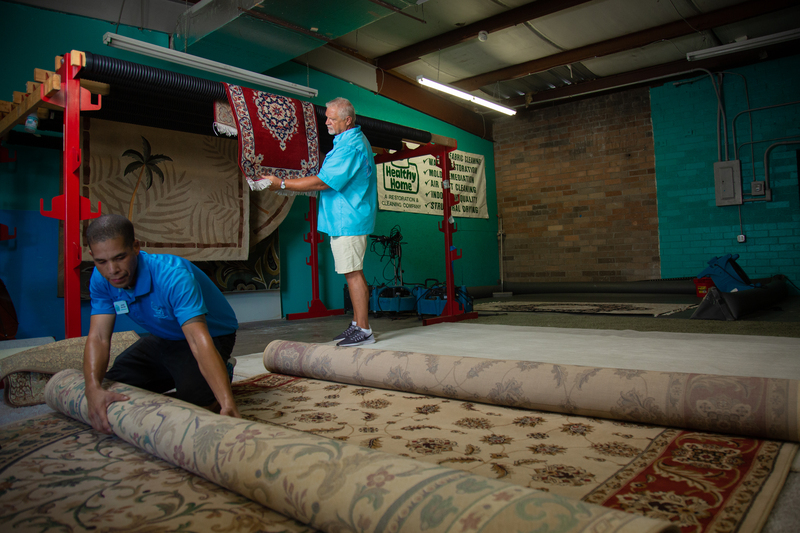 The product is guaranteed to last twenty years, but Matt has been monitoring the work he has done over the past thirty years and still hasn’t seen the end of the products’ lifespan. 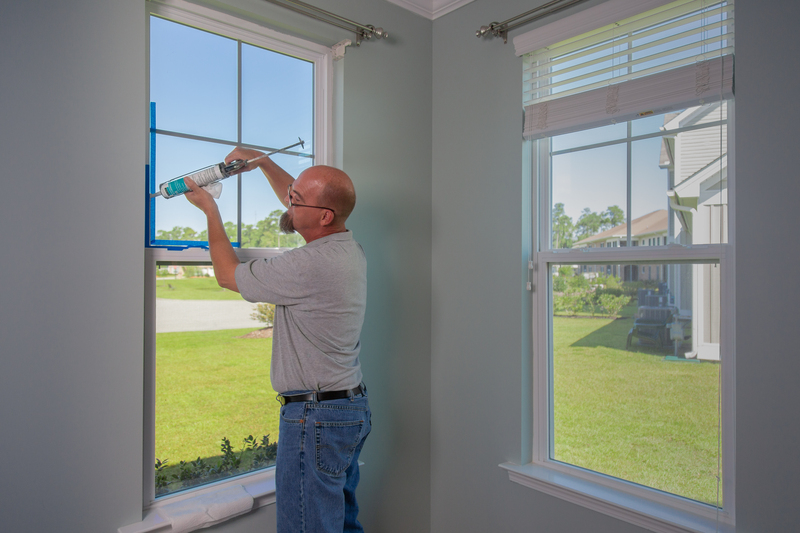 Security window films are supposed to be attached to the frame of the window in order to maximize their protective features. And it makes the installation more difficult and time consuming. This step is so crucial to the functioning of the product, that film manufacturers across the board won’t test the product unless it’s installed this way. 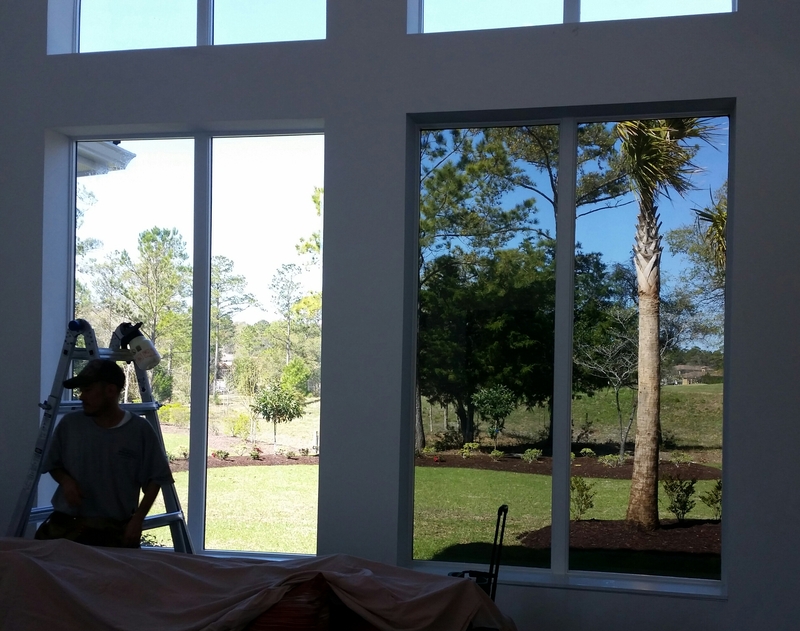 Coastal Tinting is the only Myrtle Beach company that installs the product this way for all their clients, whether commercial or residential. “We’re a very small company,” Matt says. 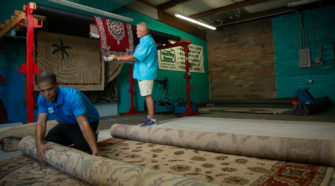 “I have over thirty years in the industry, and I’m involved with every single installation and sales consultation.